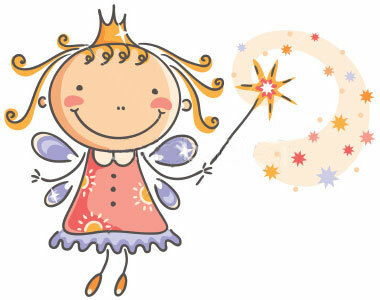 A Little Publishing Fairytale. Today’s a good day! I’m interrupting the usual marketing tips & advice today to tell a little publishing fairytale. 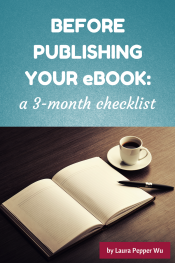 Kathy Lynn Harris had what many authors have been waiting a long time for – a manuscript that she was happy with, a great literary agent, and several requests for her full manuscript. In fact, over the 8 years that her agent pitched Blue Straggler to the big publishing houses, there was significant interest in the manuscript, but ultimately the book never quite made it past the last hurdle and didn’t sell. She couldn’t hold the book in her hands, see it on a bookshelf, or sign it for her Mom. But she could at least share her words with friends, family and strangers who she thought might enjoy the book. 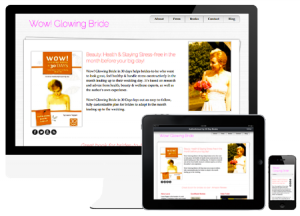 Last September, Kathy contacted me to see if I could help. 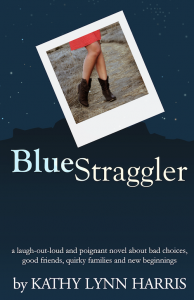 I bought a copy of Blue Straggler for my Kindle with no high expectations, waited until Saturday morning to start it, sat down with a cup of coffee and… I don’t remember much more about that weekend. 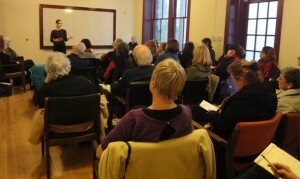 I know that I skipped my writers group (which I look forward to all week). I know that I laughed a lot. Out loud. I know that I fell in love… With Texas, with the Colorado mountains, with Bailey Miller and her circle of friends. 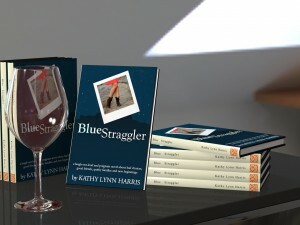 Blue Straggler rocked my world for a while there, and I told Kathy I would be delighted to help with her promotions. Fast forward 3 months and lots of hard work between the two of us promoting the digital version of Blue Straggler, I was begging for her to publish the paperback version. 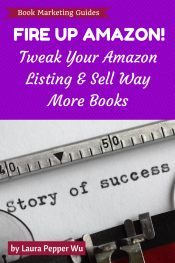 That way we could reach a wider audience, expand our promotional efforts, organize book signings AND hold onto something physical (so much more satisfying!). Today is that day. Kathy can, after 10+ years of hard work, finally hold the book in her hands! Kathy’s son is proud of his mama too! I am so happy about this, Kathy deserves every success and Blue Straggler begs to be read. Tomorrow, I’ll tell you how self publishing let to Kathy signing a publishing contract, my role in the publishing of Blue Straggler, and why it has the 30 Day Books logo on it. 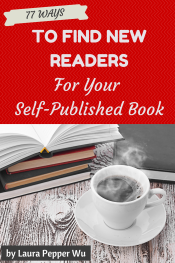 I’m calling it “a new breed of publishing”, and I think you might like it. 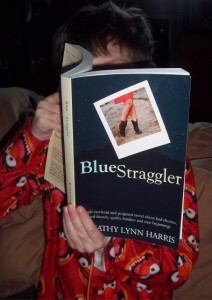 Or buy a copy of Blue Straggler and see for yourself the magic of this great book!